I had such a wonderful meeting getting to know the team. 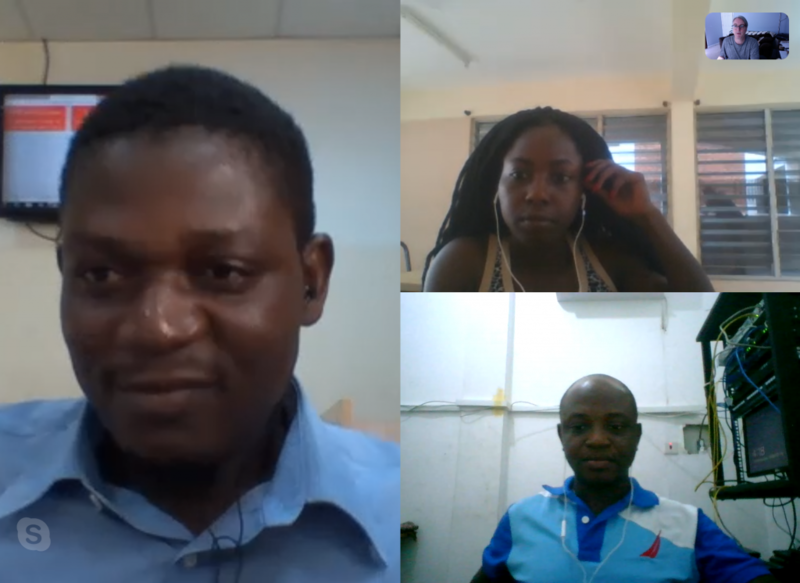 We agreed that the mission of GOIF focuses on the spread of OER resources across low connectivity areas of Ghana in order to make knowledge accessible across the Global South while growing digital literacies skills of participants. The team is going to host to biweekly meet ups to help people get started on building their own websites. They are also going to run a satellite event 3/30-3/31 in conjunction with IndieWebCamp New Haven. Finally, GOIF will also join us for femhack, our feminist pedagogy hack-a-thon in November. Why Choose our OER Platform? That is the wrong question. We will not ask participants to JOIN an OER Network. Instead, we want people to BE an OER Network. Every participant in the program will get their own website powered by Known's social networking platform. At first, due to funding, we will use one subdomain and then syndicate resources and data people collect to one main website. This may even allow some editorial decision making around the quality of resources. 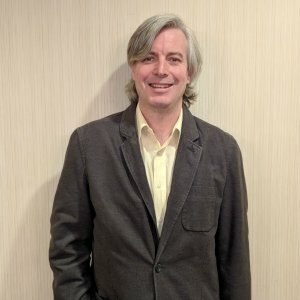 Basically, as we attract potential educators to our organization we will not start with an OER first lens but a people first lens, "Join our Organization and we will give you a website and free training," and then as people hack away at building their own identities online we will weave in OER. You have to start with the people and practices before the platforms and products. On Friday I will meet with Zita (upper right corner) and we will do a practice install of Known and choose what community plugins to add. I am so excited for the team. They will do great things in Ghana. I can not wait to learn and listen from such leaders.